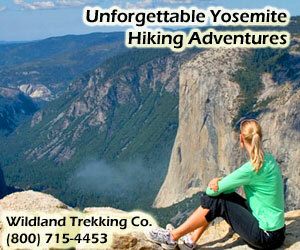 Want to enjoy an authentic camping experience in Yosemite National Park? Enjoy the natural splendor of this magnificent area on a horse pack trip through the park. Sleep under the stars, ride under the sun and explore Yosemite's hidden valleys and hills. Overnight Horse Pack Trips and Day Rides. 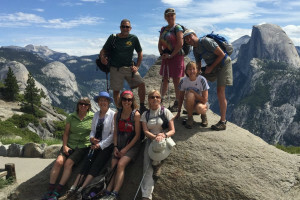 Trips offered in Yosemite National Park, too. Not just any old horse rides. At Mathers Saddle and Pack Station, you can ride into the sunrise or off into the sunset. Experience the unforgettable with pack trips in beautiful Yosemite. A trip catered to your every desire with cooking, camping and guided tour included. Horseback riding at Yosemite's South Entrance.